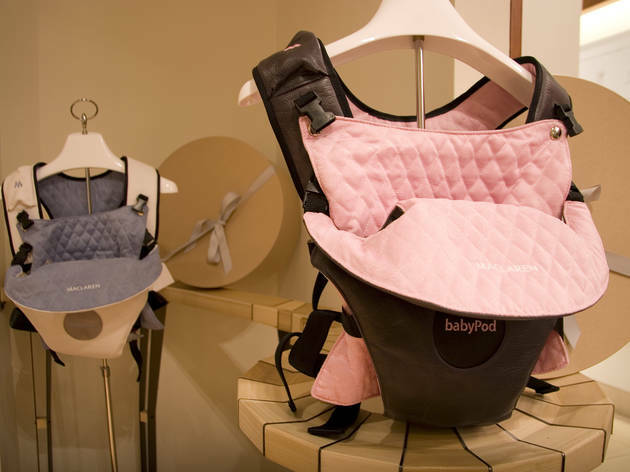 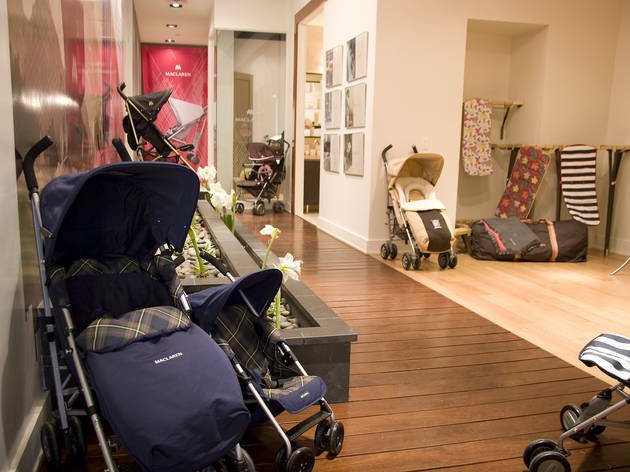 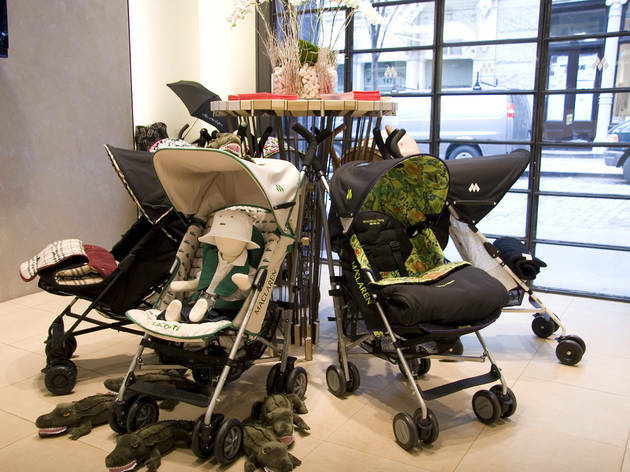 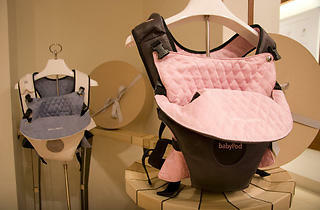 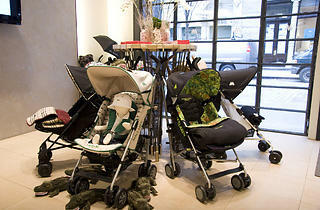 Manhattan’s first outpost from the popular stroller peddlers also has a whole room dedicated to it's Beginning range, where customers can sample products from the company’s organic skin-care line for moms and babes. 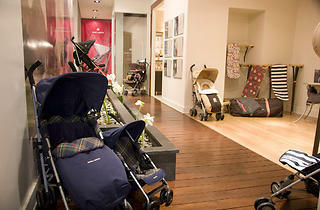 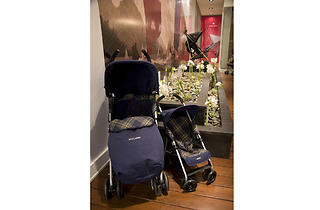 Of course, the strollers are the main attraction here. 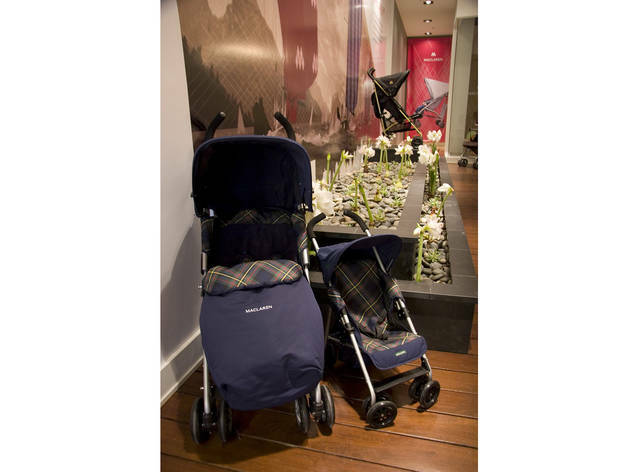 Keep an eye out for the best-selling, lightweight Volo and the durable Techno XT.